Linear cartridge Aquafilter AICRO standard 2 "x 10" with granular charcoal from coconut shells. Certified standard NSF. 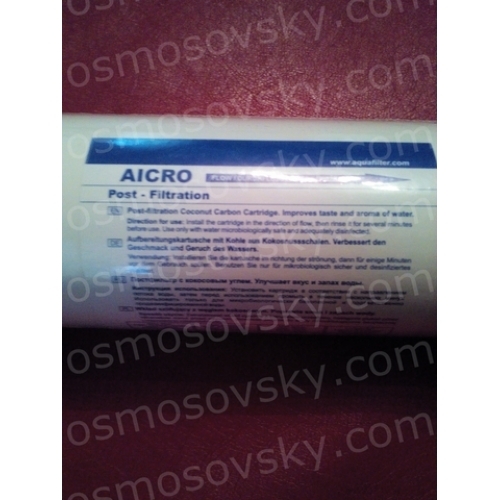 AICRO postfilter Aquafilter used as a final purification filter in reverse osmosis systems to improve the taste and odor of the filtered water. 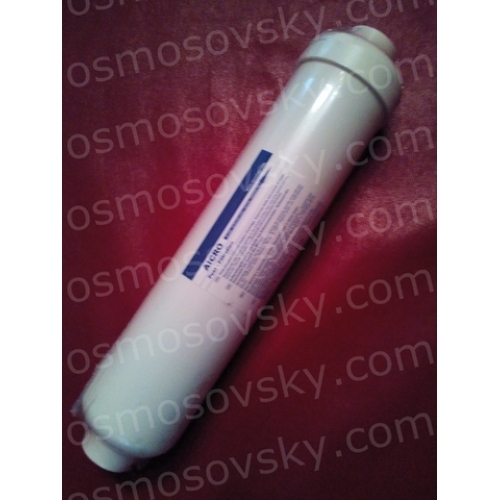 It can also be installed in refrigerators with a supply of water to reduce the concentration of chlorine and organic veschestvh certain pesticides. 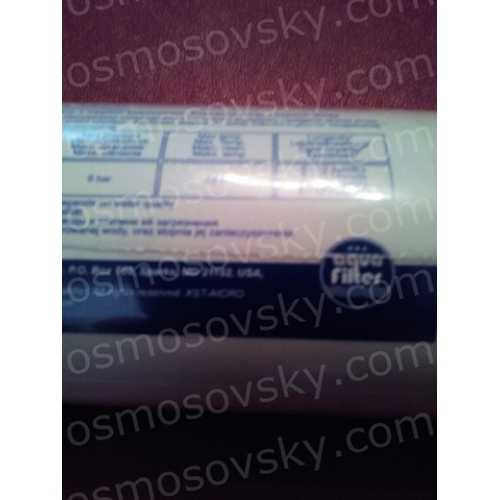 It is supplied with an internal thread 1/4 ". 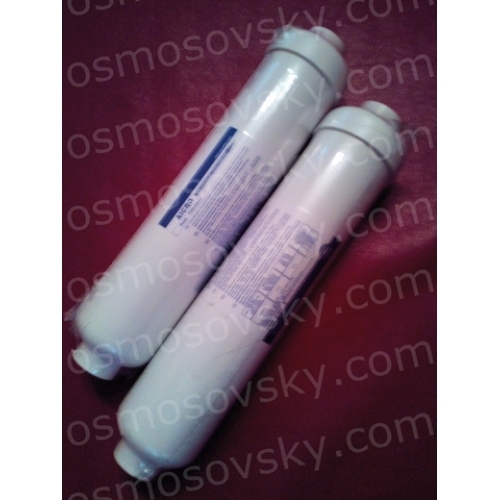 Module Size: 2 "x 10"
Period to replacement: 6 - 12 months (depending on the water quality). 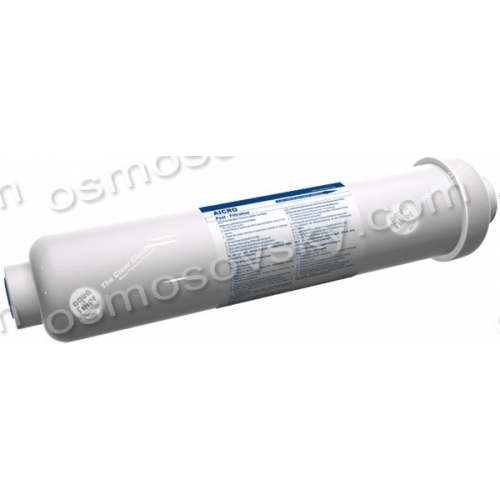 Buy post-filter reverse osmosis Aquafilter AICRO you can place your order on our website or contact us in any convenient way for you.